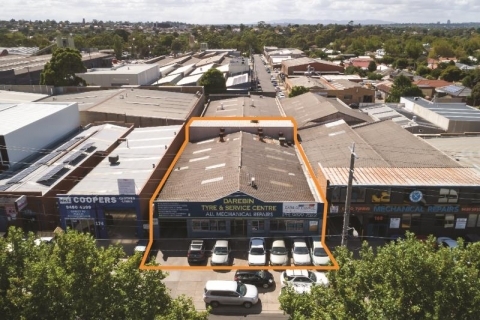 GrayJohnson has been appointed to sell by Expressions of Interest the prominent corner property at 264 Plenty Road, Preston. The property has a land area of 934 sqm approx. 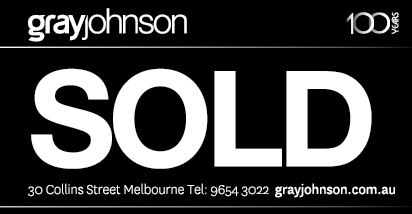 with two expansive street frontages (Plenty Road: 29 metres and Livingstone Parade: 36.8 metres approx). 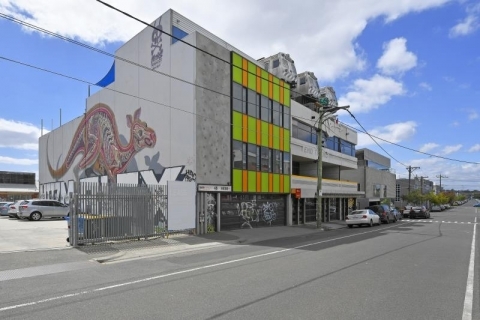 The site also features rear laneway access. 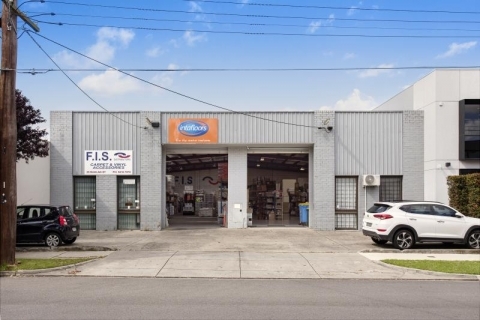 The property comprises of a single level showroom/warehouse which is leased to Your Uniform Depot for twelve months at a net annual rental of $70,000 plus GST. 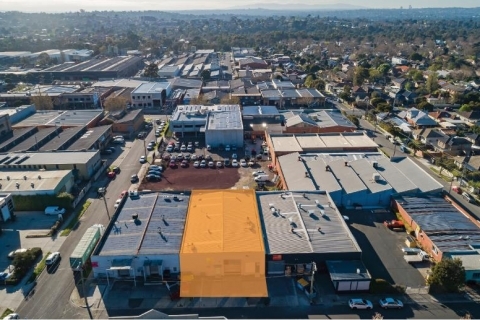 The property is only two hundred metres north-east of the major Plenty Road and Bell Street junction which is an action-central location in the northern suburbs. 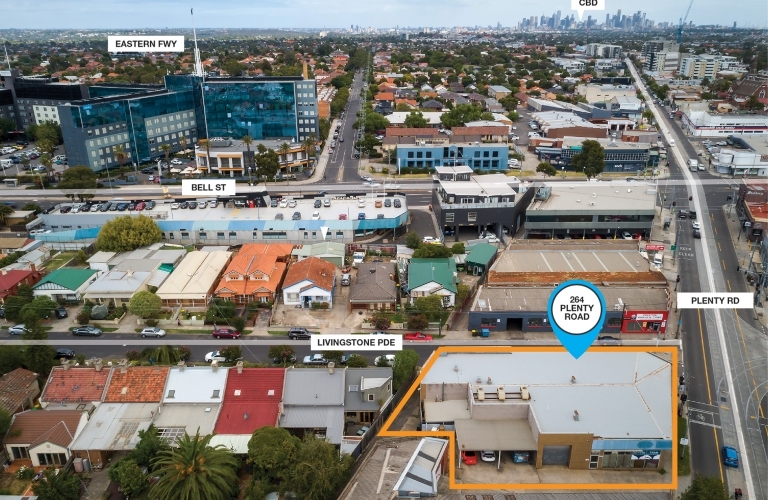 The property was recently rezoned to Commercial 1 which provides for a wide range of uses including high density residential development up to 6 levels approx (STPA). The immediate area has undergone significant regentrification with the introduction of several quality apartment buildings and diverse range hospitality options. For full property information and the Expressions of Interest offer that closes on Wednesday 3 April, contact Brett Simpson on 0402 427 392 or Matt Hoath on 0418 543 714.